The plot map is oriented so that the road that runs by the cemetery is at the top. The overall grid pattern is "true" but not always easy to recognize when on the ground in the "real" world. Nonetheless, with this guide you should be able to find your way around the cemetery. Color coded so it is easy to find the really old and the really new burials. 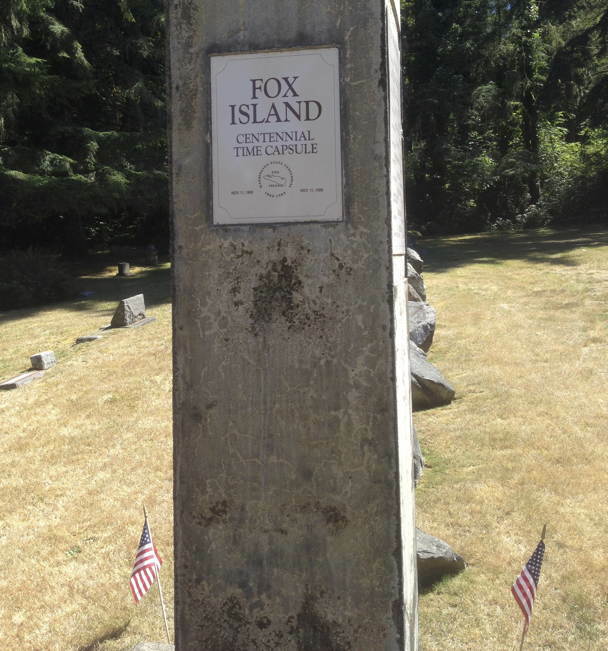 Guide to the Fox Island cemetery. Where the bodies are buried. Grab your iPad and stroll around.